Another month, another great gap-filler special! 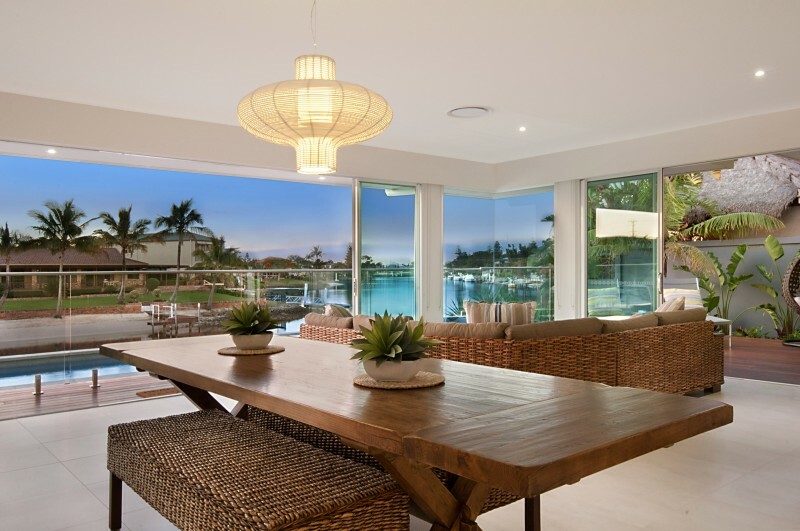 Sanctuary on Water is one of our stunning Broadbeach Waters holiday houses. It’s located right on the water and just a few minutes walk from restaurants, shops, the casino, Convention Centre and beach. And you can enjoy this beautiful home from November 23 to 28 for just $2413. That’s right – just $482 per night. It’s an absolute bargain for a luxury home that sleeps up to 12 people. This fantastic price includes cleaning and linen hire – but don’t wait around, this deal is sure to be snapped up soon! Call today on 07 5592 3881 to enquire about this or any of our other luxury Gold Coast holiday homes.